…see the largest fish in the nation’s most magical aquarium. Georgia Aquarium, has 10 million gallons of galleries, exhibits and aquatic animals, including beluga whales. Georgia Aquarium is the only aquarium outside of Asia to house the whale shark, the world’s largest fish. …try a "Coke and a smile." 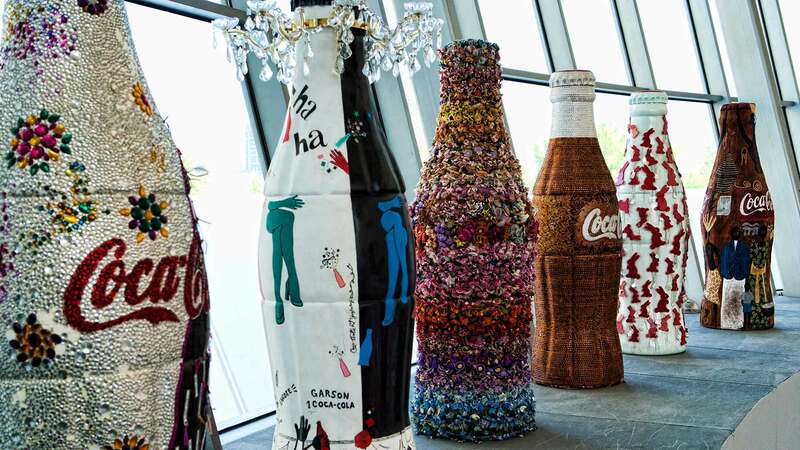 Born and raised in Atlanta, Coca-Cola is synonymous with our city. 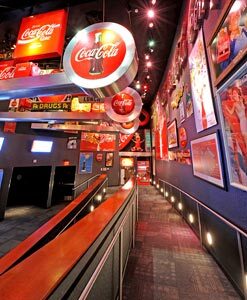 Visit the World of Coca-Cola to learn the story of the famous soft drink. Go back to the early years of Coke's creation in Atlanta and follow the global brand through the decades. 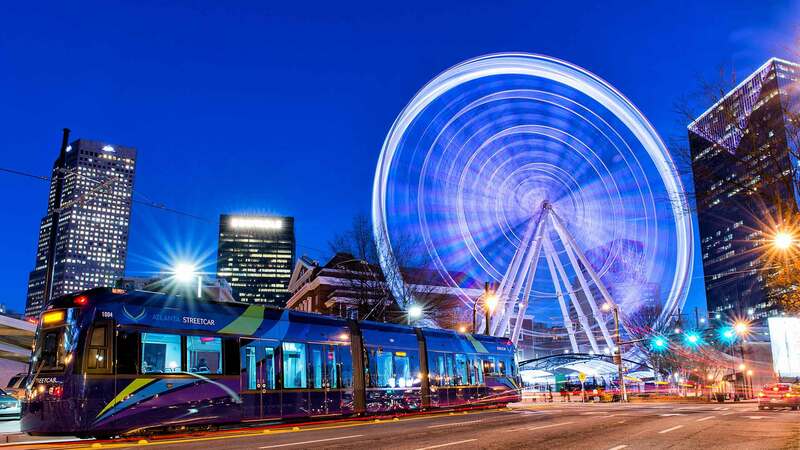 After you've refreshed yourself with more than 60 products from around the world, step out of the museum's front door and into the ring of attractions around Centennial Olympic Park. …find out why the greatest American novel was written in "The Dump." Atlanta is home to the Margaret Mitchell House, featuring the furnished apartment nicknamed "The Dump" by Mitchell and where she wrote "Gone with the Wind." The book is one of the best-selling novels in the world, second only to the Bible. …find out what it takes to earn a Nobel Peace Prize or two. 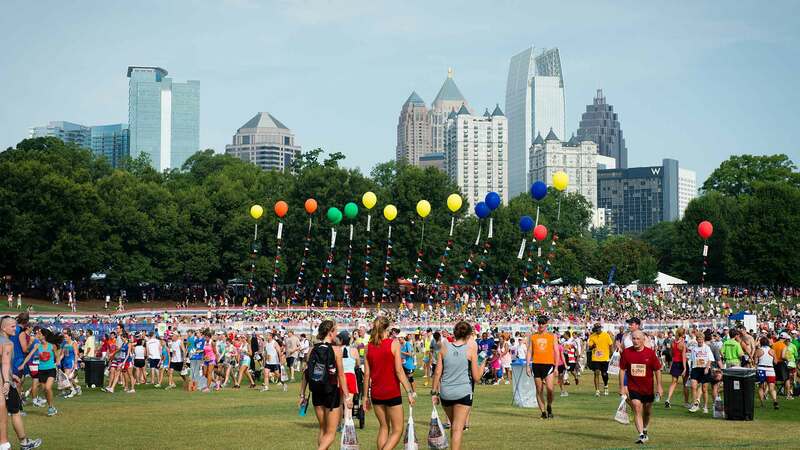 Atlanta is one of the only two cities in the world to lay claim to two Nobel Peace Prize winners - Martin Luther King, Jr. and former President Jimmy Carter. See the medals on display and learn about their legacies at the Martin Luther King, Jr. National Historic Site and the Jimmy Carter Presidential Library and Museum. Then visit the Center for Civil and Human Rights to tie together the past and the future. Ride the world's longest freestanding escalator to go behind the scenes of the first global news network at the Inside CNN Studio Tour. Learn how to report the weather using a green screen, watch the newsroom floor as stories from around the world unfold and keep your eyes peeled for a Robin Meade or Sanjay Gupta sighting! …hike the world's largest exposed mass of granite. Stone Mountain Park is Georgia's most-visited attraction. Get your adventure on by making the 1.3-mile hike to the top of the mountain, where you'll be rewarded with panoramic views of the entire city.